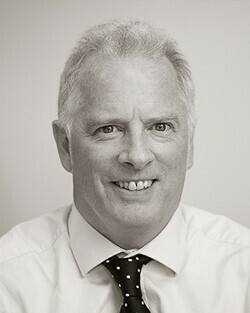 Managing director Jeremy trained with PWC as a chartered accountant. He has an international business background with years of top level management experience. Away from work, Jeremy is an active sportsman and in 2014 completed the London Marathon.